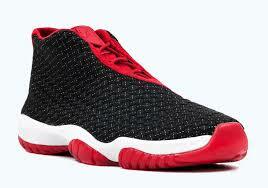 Does The Jordan Future have A Future ? Jordan XI “BRED”. The Future is being made for on and off the court. drop on August 9th retailing at $185. Let me know if these are a GO or NO ?